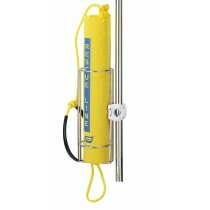 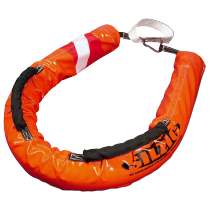 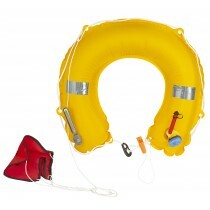 Complete rescue gear : bridges casualty to the boat, provides buoyancy and helps hoisting casualty back aboard. 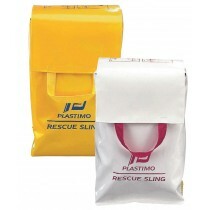 Originally designed for the Rescue Line, ref. 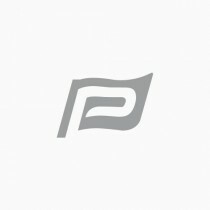 27020. 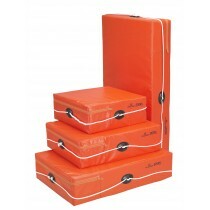 Spare bag for Rescue line®. 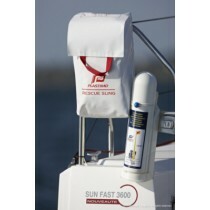 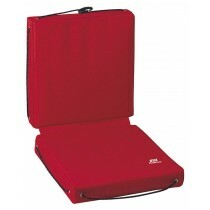 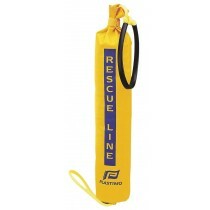 Spare cover for Rescue Sling® Yellow or White.